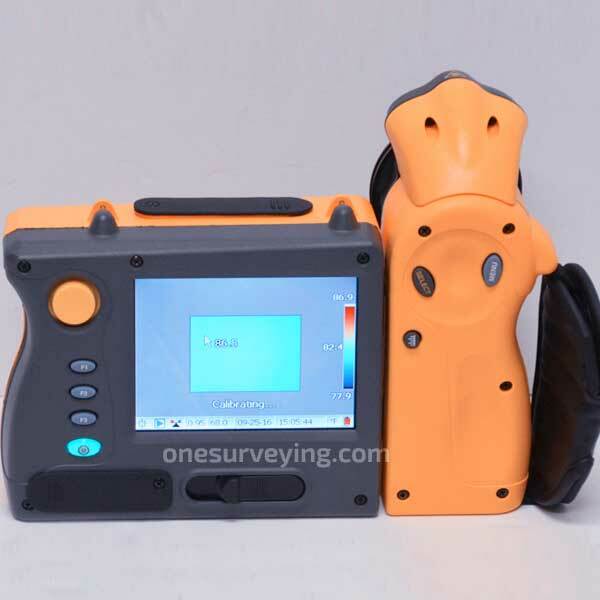 Fluke Ti55ft-20 60hz 320 X 240 Infrared Flexcam Thermal Imager with IR-Fusion technology. 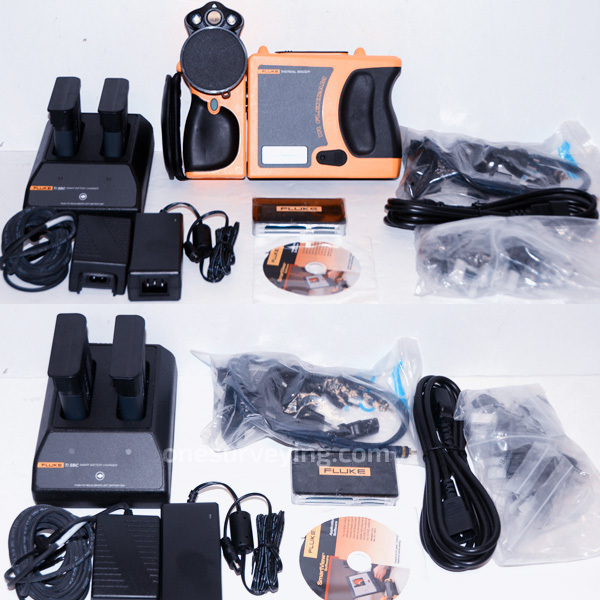 This unit is in pristine condition, and will arrive with a fresh calibration performed by Fluke and all standard accessories, tested annually only to prove functionality. Fluke IR-Fusion technology links a real-world visual image with a thermal image. It merges the two images into one, with the possibility to blend between the two images or create picture-in-picture combinations. Alarm limits can be superimposed over the visible light image to exactly pinpoint the components exceeding a specified temperature limit. 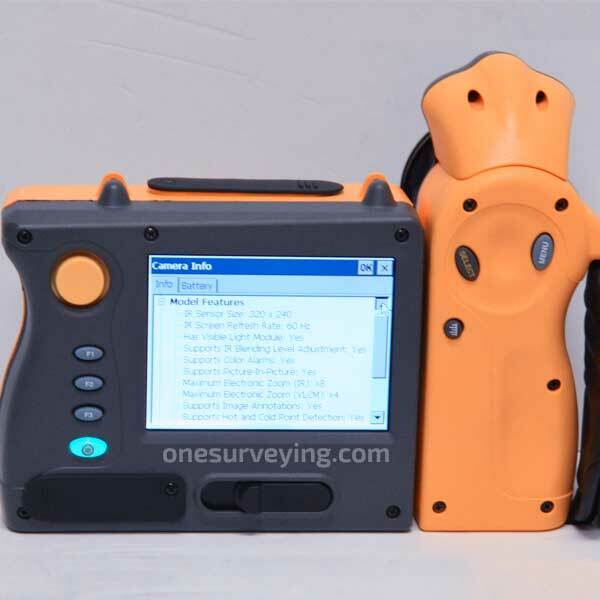 Both the visual images and thermal images are available for use in reports. This speeds up documentation by reducing the need to look for individual images taken with a separate digital camera. 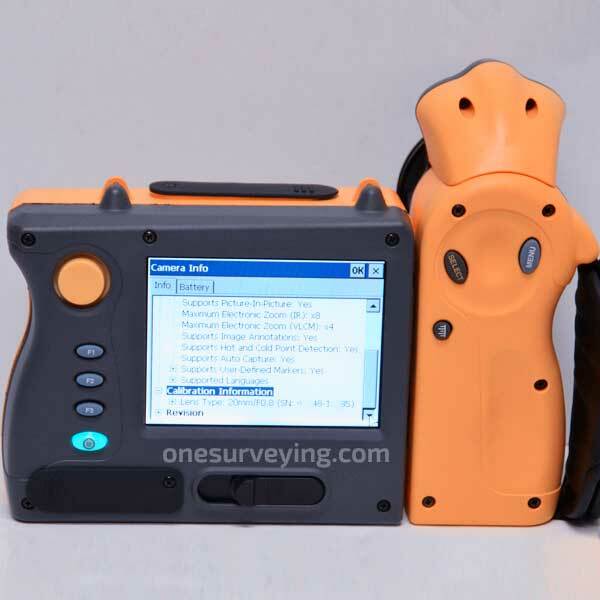 The integrated laser pointer is also visible on the images, to aid in identification. Professionals use Fluke Ti55FT infrared flexcam thermal imager to better identify and report suspect components and enable the repair to be done right the first time. After the inspection, users take advantage of the benefits of the powerful SmartView software that organizes, analyzes and enhances infrared images and generates customized, professional reports. 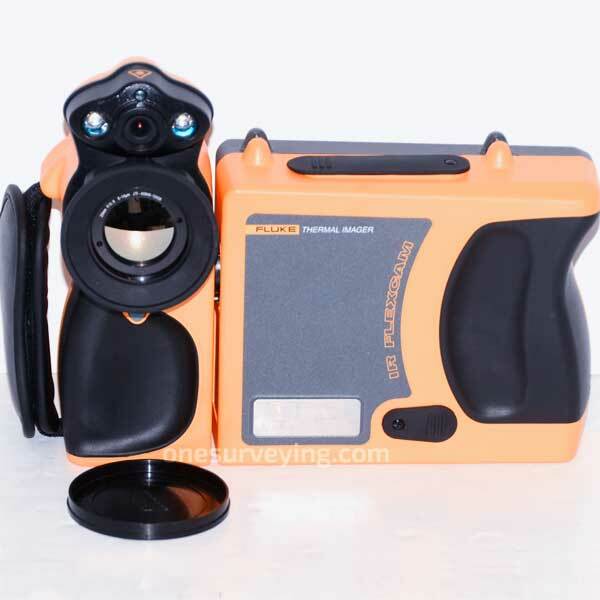 The thermal imager features 320 x 240 detectors with industry leading thermal sensitivity (?0.05 °C;50 mK NETD), and a 60 Hz detector acquisition rate. The 5-inch color display and IR-Fusion® technology shows a high-resolution, ultra high quality, visible light image in addition to the infrared image. The Fluke Ti55 IR FlexCam Thermal Imager comes with a heavy-duty carrying case, two rechargeable battery packs, video cable, USB cable, etc. © 2008 - 2019 One Surveying. All rights reserved.